Singapore racked a record high $468.78m (US$346.6m) in fintech investments in 2018, according to KPMG’s biannual global analysis of fintech investment. Fintech firms in the Lion City attracted the largest share of funding (48.5%) within ASEAN after achieving a record high $299.94m (US$222m) in 9M 2018, data from UOB showed. The focus of capital injections into Singapore largely went into fintechs providing small and medium-sized enterprise (SME) financing services given that SMEs are said to account for 99% of all businesses and 65% of employment in 2017. According to KPMG’s 2018 Fintech100 report, which ranked the world’s leading 50 fintech firms based on innovation, capital raising activity and reach, decacorn Grab ranked third. 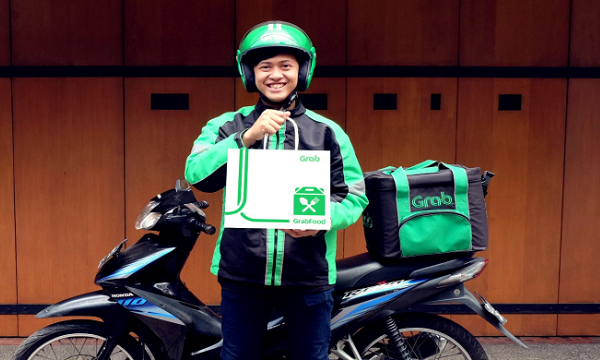 Grab’s Series H funding round rose to above $4.07b (US$3b) in January 2019 thanks to an additional investment made by financial services firm Tokyo Century. Overall, Singapore placed strongly with six fintechs included in KPMG’s list such as online platform Funding Societies, cross-border money remittance service InstaREM and insurance firm Singapore Life. 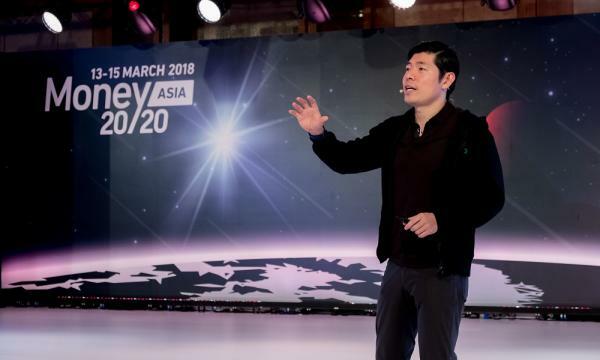 The report noted how the Monetary Authority of Singapore (MAS) has been highly supportive of these efforts, supporting use cases in a number of areas from cross border payments and trade finance to using blockchain for smart contracts and KYC onboarding. In September 2018, MAS teamed up with the US Commodity Futures Trading Commission (CTFS) to push for referrals of fintech firms that are looking to enter the market. The Cooperation Arrangement on Financial Technology Innovation (FinTech Arrangement) will reportedly target information sharing on fintech market trends and developments by which both parties will share insights derived from each authority’s relevant fintech sandbox, proofs of concept, and innovation competitions.